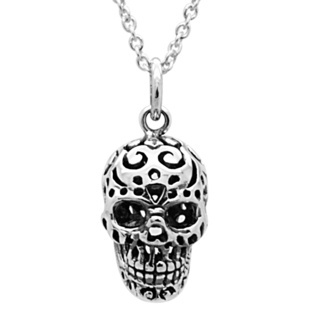 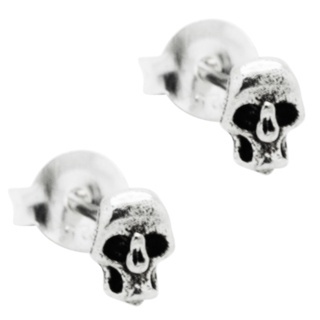 For all skull lovers out there! 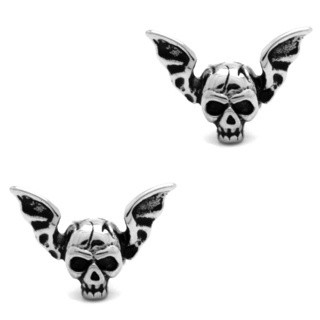 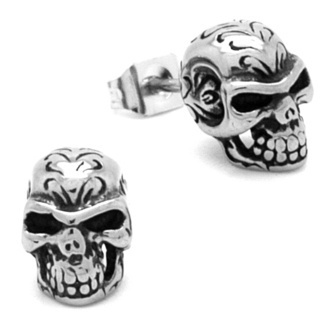 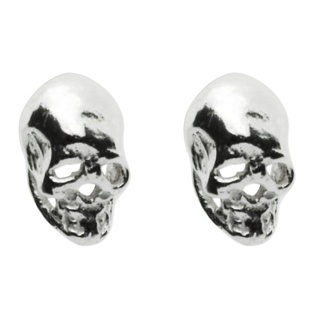 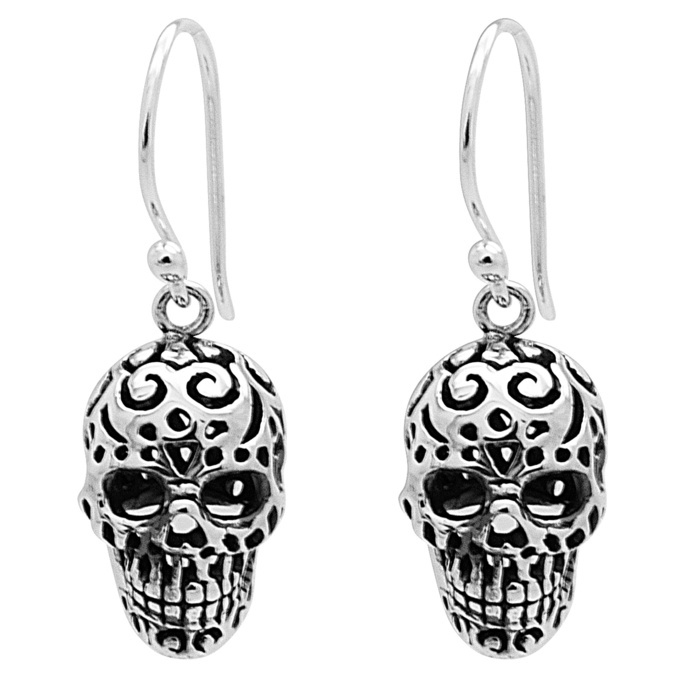 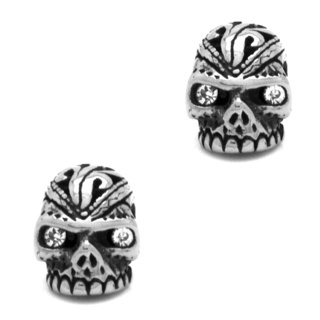 Perfectly detailed silver skull drop earrings with a high polished finish. 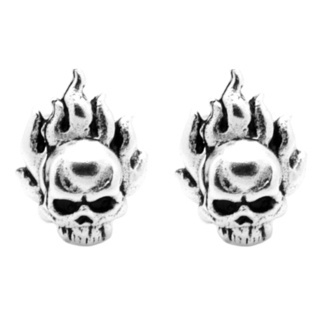 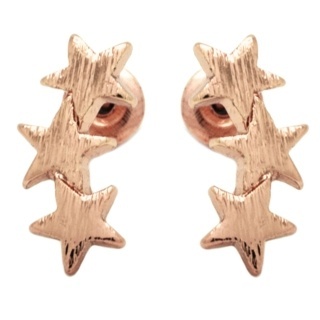 Dimensions 9mm x 25mm.